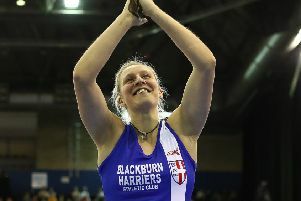 The Euxton pole vaulter is one of the favourites for Euro gold after a red-hot start to 2019. The 27-year-old won the National Championships last month and then followed that up by equalling her second best ever jump – indoor or out – a week later. A clearance of 4.81m saw her claim victory at the Birmingham Grand Prix and now she is being tipped to emulate her success of 2013 by winning the Euros again. However, Bradshaw is keen not to put too much pressure on herself to perform to her maximum this weekend. Her biggest goal is the World Outdoor Championships, in Doha, later this year, with next year’s Olympics, in Tokyo, also at the back of her mind. 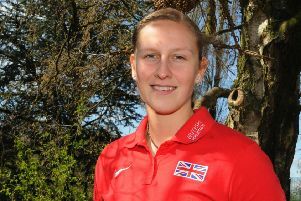 “Back in 2013 I won the Euros indoors and it’s certainly not out of the question for me to win again or win a medal in Glasgow,” Bradshaw said. “But I’m not really putting too much pressure on me to win. “I am off a shortened run-up at the moment so it’s more about me having fun and enjoying myself. “The pole vault is such a complicated event and to be able to work on a certain element of technique, you need to strip it back and that’s why I’ve come back to a shortened run-up. “That’s what I am doing to get the best results for the World Championships in October and Tokyo next year. “Really the Euros are just about me challenging my technique in a competitive environment. “I am not really thinking about going to the European Indoors and wanting to win or win a medal. Injuries have certainly hindered Bradshaw’s career over the years, but for the first time in a while she has managed to remain healthy for a significant amount of time. Last year, she was able to build some momentum by finishing fourth at the Commonwealth Games, in Australia, before winning bronze at the European Outdoor Championships. “The Commonwealth Games was a really weird one for me,” said Bradshaw. “Last year’s was a really high standard. 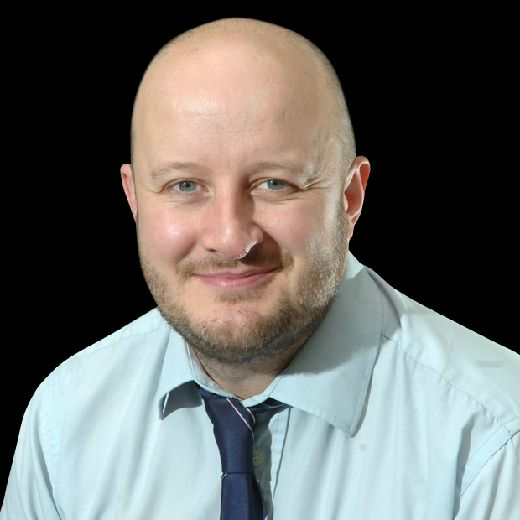 “If you look at the Glasgow Games five years ago, 3.80m would have won you a bronze medal. “Last year I came fourth with a jump of 4.60m so the quality really stepped up. “The February before I had a injury which meant I missed the World indoors and so I was still coming back from that with the Commonwealths being in April. “I was still disappointed to finish fourth and I only actually lost out on a medal due to count back. “I was pretty chilled out about it really and I had such an amazing time out there in Australia. “It was pivotal to my preparations for the European Outdoor Championships, which was my main goal of the year. “I was really happy with the way things went at the Euros. “It was a good standard of competition and I managed to go 4.75m which was the most I’ve ever jumped in a major competition. “I feel like my ceiling last year was 4.80m; I managed to clear that and then to do a good performance at the Europeans was great.